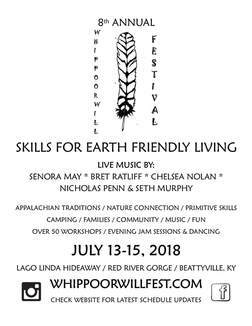 The Whippoorwill Festival strives to build a community for sharing earth-friendly skills and for celebrating our Appalachian Heritage and traditions. 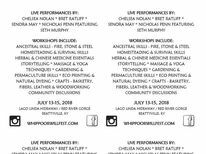 Please help nurture this community by using your talent and enthusiasm to promote the festival. 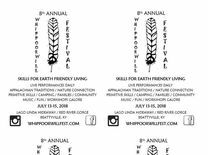 Please use the buttons below to promote the Whippoorwill Festival. You can copy the code below and paste it into your webpage (it will open in a new browser window) or right-click on the image and save it to your computer. 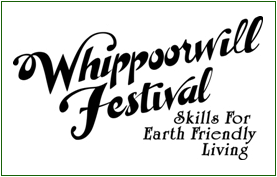 Please make sure you link to the festival website at http://www.whippoorwillfest.com.